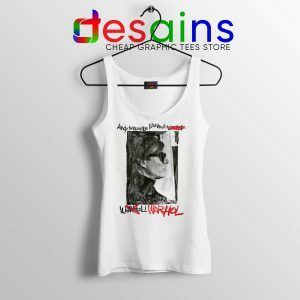 Online shop Michael Jackson Innocent Tank Top tank top adult shop with exaggerated arm openings will keep you cool while looking stylish all day long. 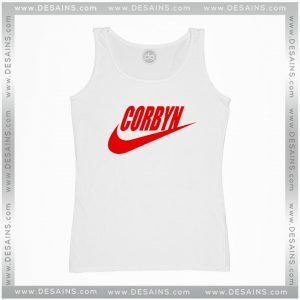 This Tank Top fetaures a longer length and a relaxed fit. 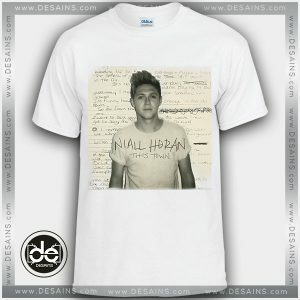 Its made with 4.3oz 100% ringspun combed cotton. 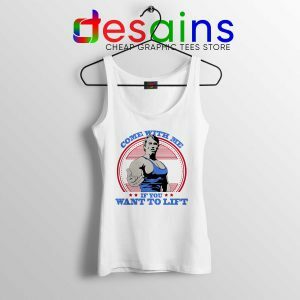 Tank top Designed and hand screen printed with environmentally friendly 100% solvent free water based ink onon a super soft super soft lightweight Tank top. 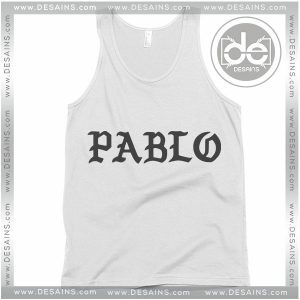 Designed by Desains Store Laps with professional graphic designer. 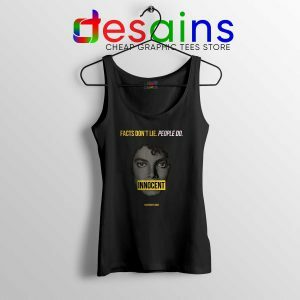 We carry many different style tanks which are all sized different, so please check measurements for each style before ordering Michael Jackson Innocent Tank Top And feel free to contact me if you need help choosing the best size. This racerback tank has a rounded bottom and merrowed hem. 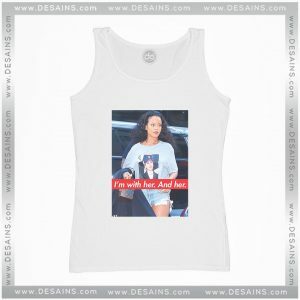 Light weight tank which can be worn alone or layered over another tank. I love this fit. 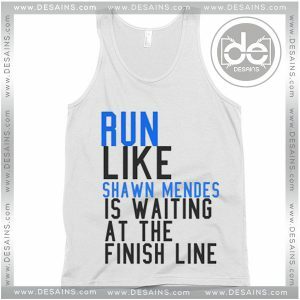 We specialize in inspirational running quotes in our shop and this one is just fantastic! Either you have accomplished your first half marathon race or not this thank top is a super way to congratulate yourself or keep you motivated to race your first one! This Michael Jackson Innocent Tank Top no factories, no machines, non toxic ink.Since each product is hand printed, placement and sizing (due to the size of garment) may vary slightly. At times, your package may be subject to the customs fees and import duties of the country to which you have your order shipped. These charges are always the recipient’s responsibility as we have no control over the duties being charged. 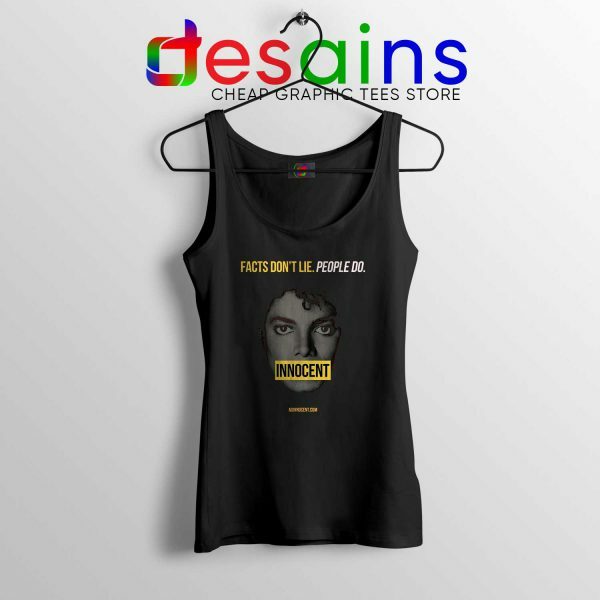 If you have a custom request or any questions about Michael Jackson Innocent Tank Top. please let me know.